I don’t have a clear estimate for release yet, other than sometime this summer. Editing the thing is going to be interesting, since it involves reconciling 17-year-old writer me with 20-year-old writer me, so I’m not sure how long it will take. But the fact that I’m even to the editing stage has given me new energy, so I have hope that it won’t be too long. Finishing writing Midnight’s Wings also means another bit of good news: I get to start on the next book in the Agonizomai series! 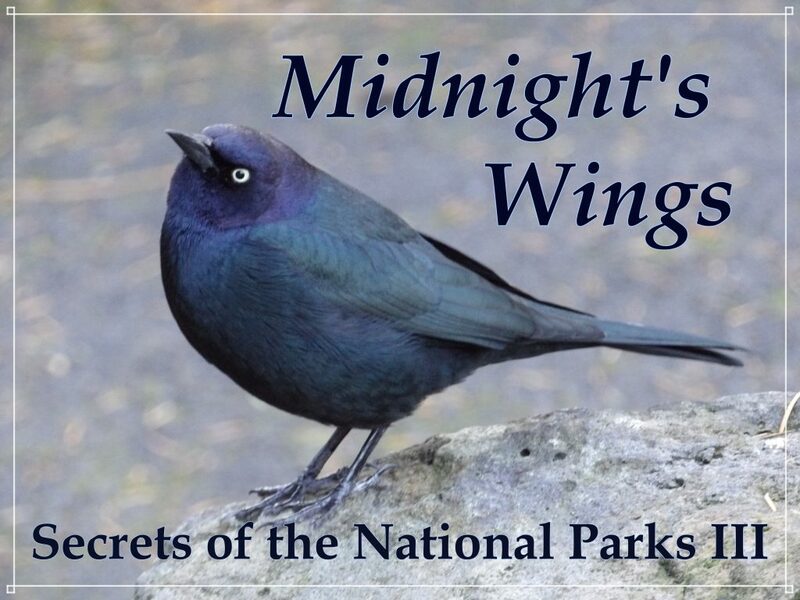 I don’t want to steal the thunder from Midnight’s Wings, so I won’t give too many details away right now. But this is a book I’ve been dying to write for months, and I cannot wait to share it with you all! “Hmm…” I tipped my head back and stared through the trees. How could I explain it? I closed my eyes and sifted through countless memories of being in the air, but I couldn’t come up with the words to explain it. I glanced at Phoenix. Her chin was propped on her knees, and she was watching me with trust, patience, and no small amount of curiosity. As I looked into her stormy eyes, I felt words meld in my mind. Caution warred against the need for the words to escape. The words won.